“Rob,” a five and one-half-foot male shortfin mako shark, is officially a snowbird. Tagged off the coast of Ocean City, Md. in June of 2017, Rob is currently pinging off the coast of North Carolina after spending the winter and spring swimming along the eastern coast of Florida and Georgia. The data collected from these tagged fish is used to study migration patterns. Many of them can be followed online in near real-time at www.GHRItracking.org. Understanding where these animals live and travel is essential to proper management. 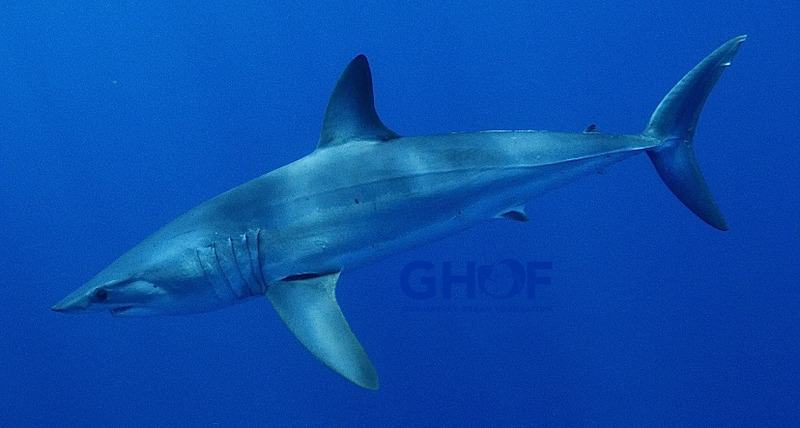 GHRI tracking data recently confirmed that the fishing mortality rate for mako sharks in the NW Atlantic Ocean is 10 times what was previously thought. Because of this and other data, the National Marine Fisheries Service recently instituted increased protections for shortfin mako sharks, an economically and ecologically important species.